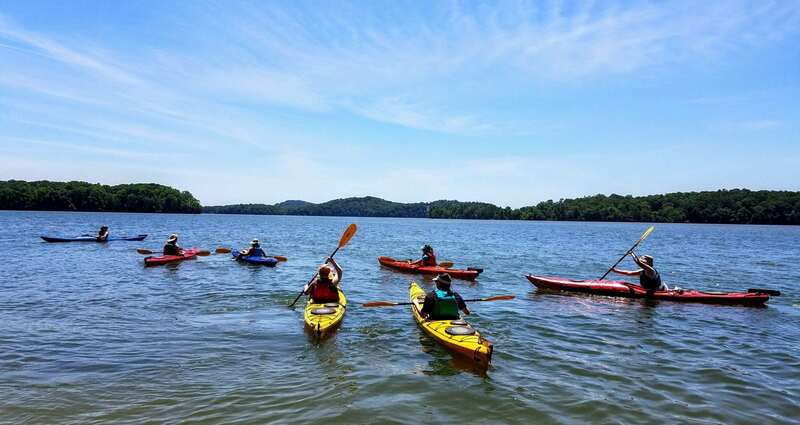 East Tennessee’s natural beauty draws visitors from around the world. 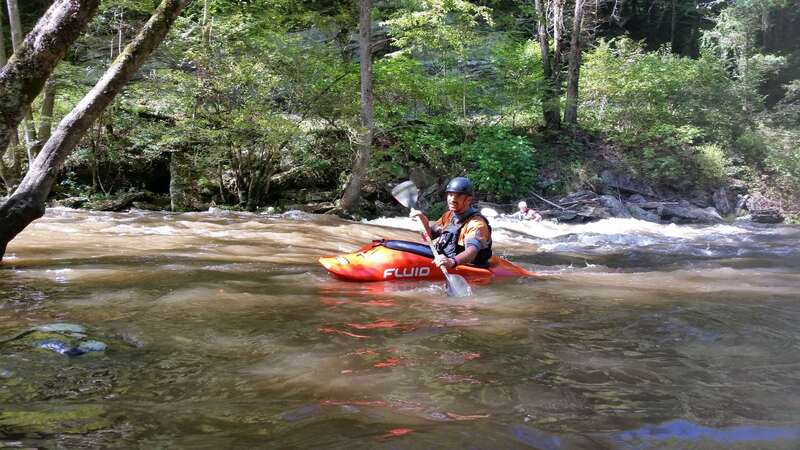 Filled with rugged mountains, rolling farmlands, and deep, wild river gorges, the recreational possibilities are endless in this corner of Tennessee! 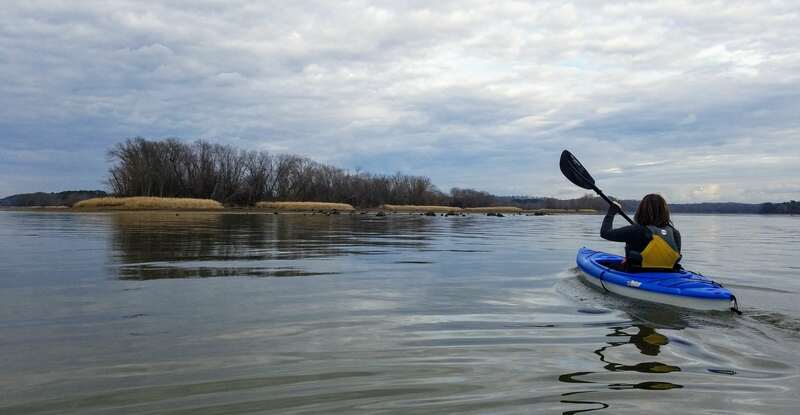 Outdoor enthusiasts can explore national forests, recreation areas, state parks and scenic rivers by foot, horseback, mountain bike or watercraft. 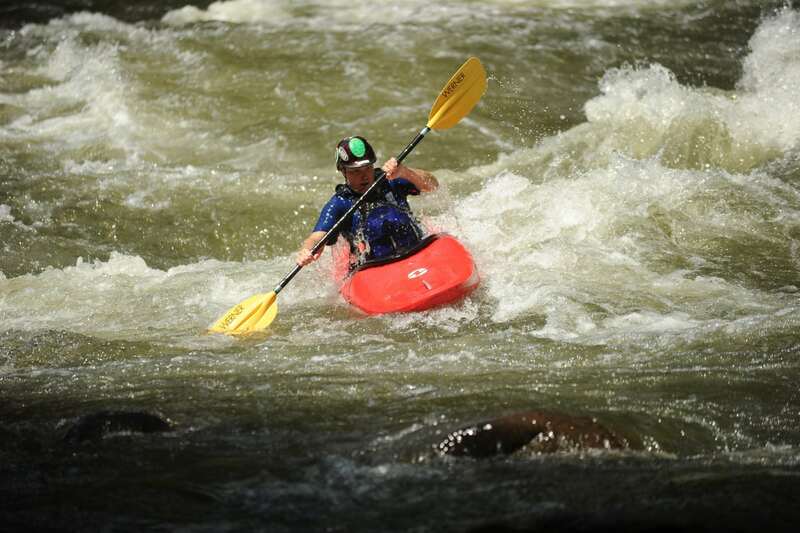 The area is well known for its world-class whitewater rivers and scenic overlooks. 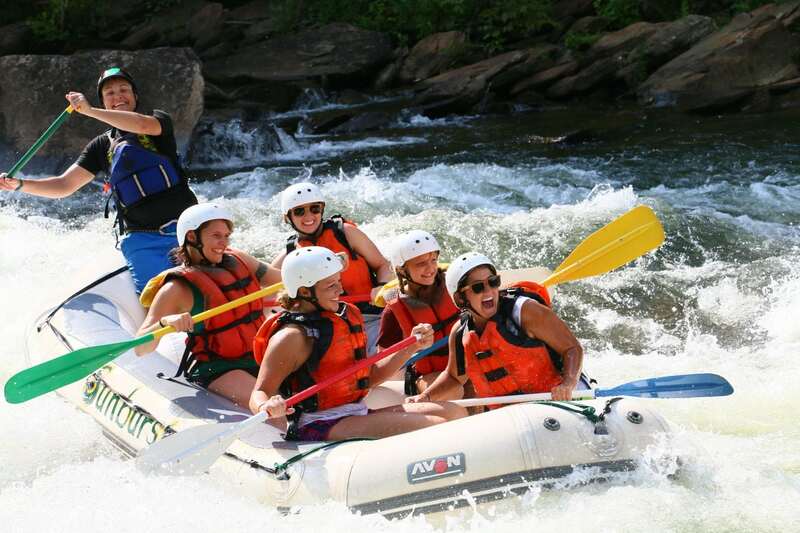 Adrenaline seekers can take on the Olympic Course and Class III-IV rapids with a guided rafting trip on the Ocoee River, zip through blue skies and green canopy on a guided tour, kayak/raft the Nantahala, or kayak/tube the Hiwassee. 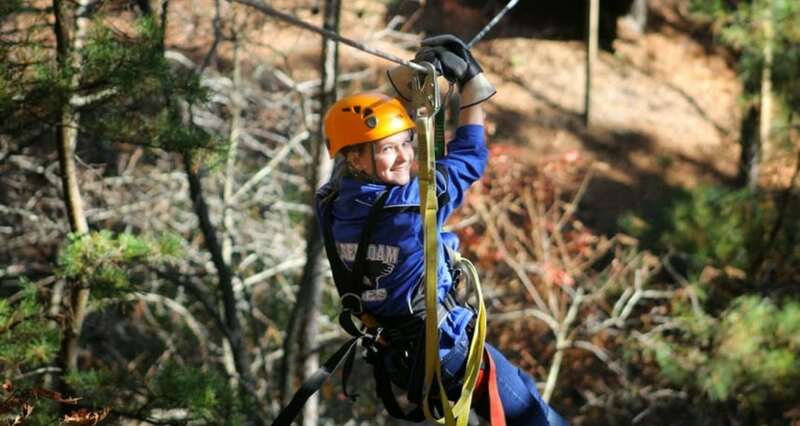 Mountain bike rentals and guided rides are available near the Ocoee whitewater center. 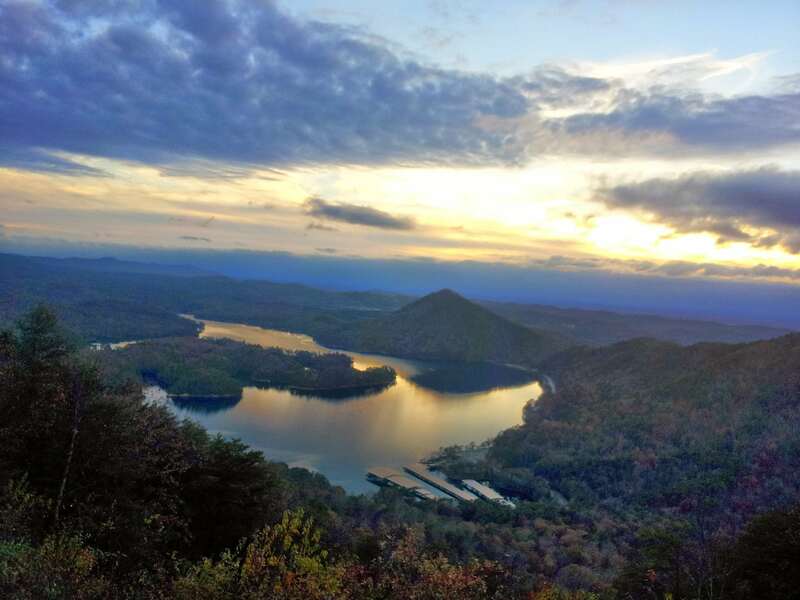 Rough it by going backpacking on the Benton MacKaye Trail or find a quiet campsite at Harrison Bay or Chester Frost near Chattanooga or further out at Gee Creek or Chilhowee in the Cherokee National Forest. 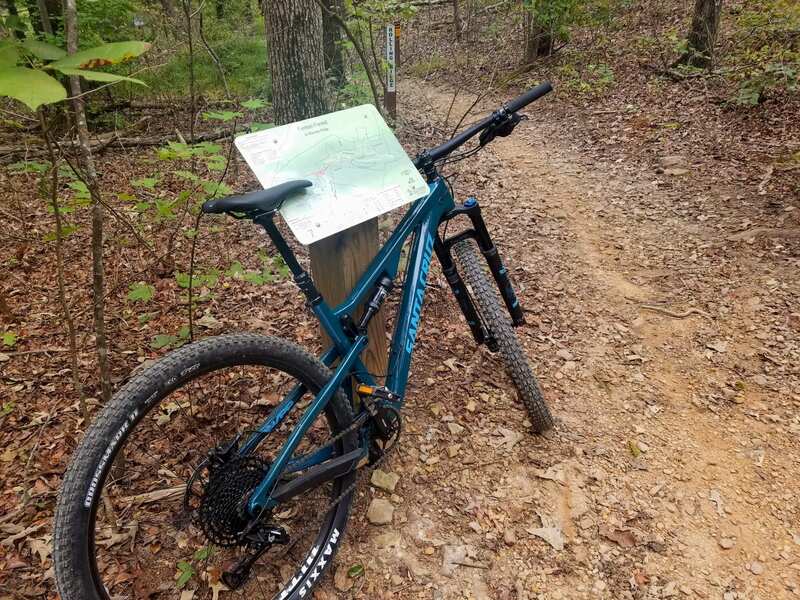 Southern Adventist University's newest trail addition in Fenton Forest on Bauxite Ridge provides mountain bikers an additional 10 miles of intermediate singletrack near the university separate from the Biology Trails. 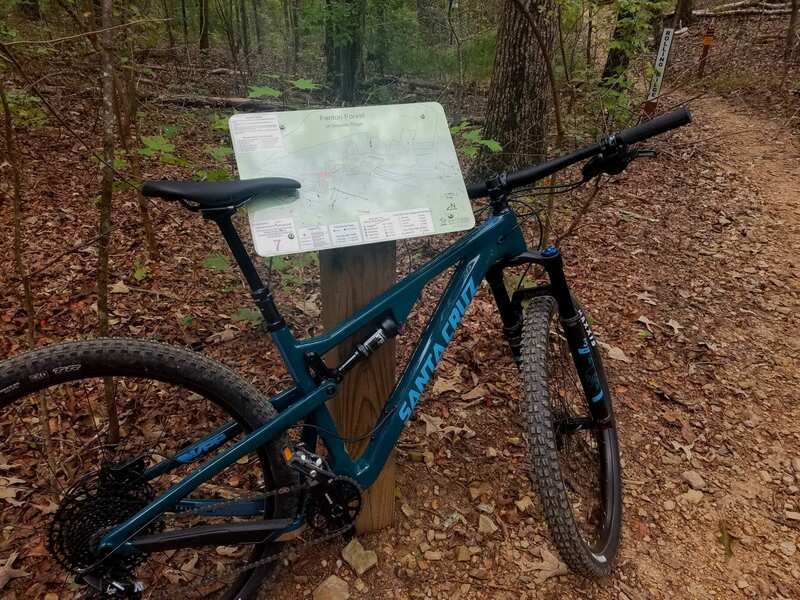 Bauxite Ridge offers mountain bikers a well-rounded experience. The trail system features a good mix of smooth, machine-built singletrack for beginner and intermediate riders along with some technical features on a few outlying trails for advanced riders. Bauxite is more beginner friendly totaling 10 miles, while Biology trails are intermediate to difficult with 21 miles of trail. 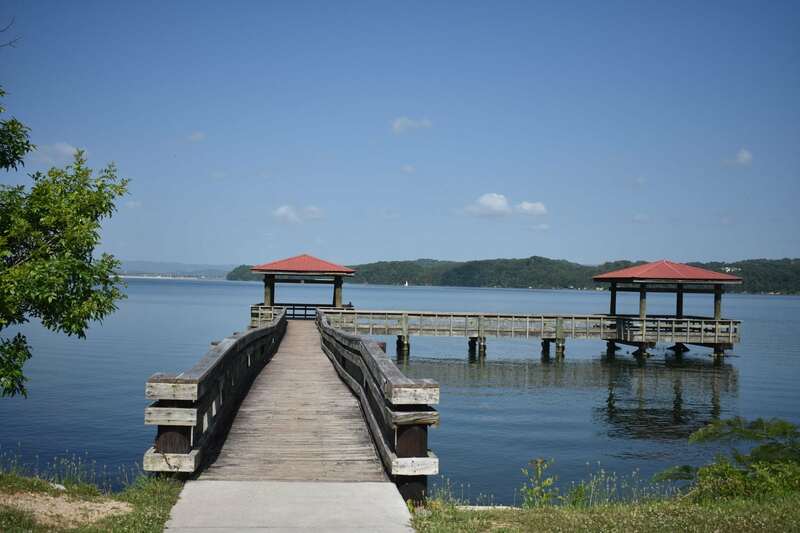 The parking area for Bauxite is located off College Dr. E near the Collegedale Memorial Gardens. The trailhead is across the street, between two houses. A large wooden fence marks the way. After a short climb up the ridge, riders can enjoy fast, flowing trails out and back. Bauxite is directional depending on the day and type of use (bikers vs pedestrians), so be sure to check signage before heading out. It's also a great location for night rides in the winter since the trails stay open until 10 PM daily. The Benton MacKaye Trail stretches nearly 300 miles from Springer Mountain in Georgia to Davenport Gap in the Great Smoky Mountains National Park. The lower 200 miles (closest to Chattanooga) follow the western crest of the Blue Ridge Mountains. 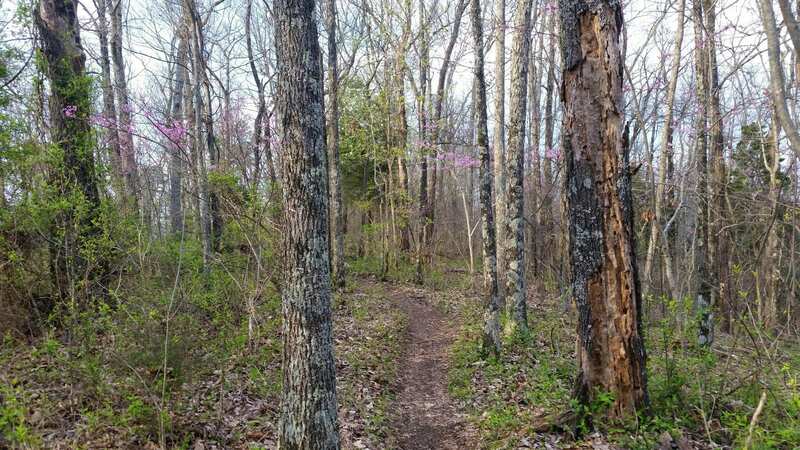 The trail is named for Benton MacKaye, the forester, conservationist, and co-founder of the Wilderness Society who originally envisioned this route for the Appalachian Trail (AT). Passing through GA, TN, and NC, it forms a giant figure-8 loop with the AT, a total distance of over 500 miles. 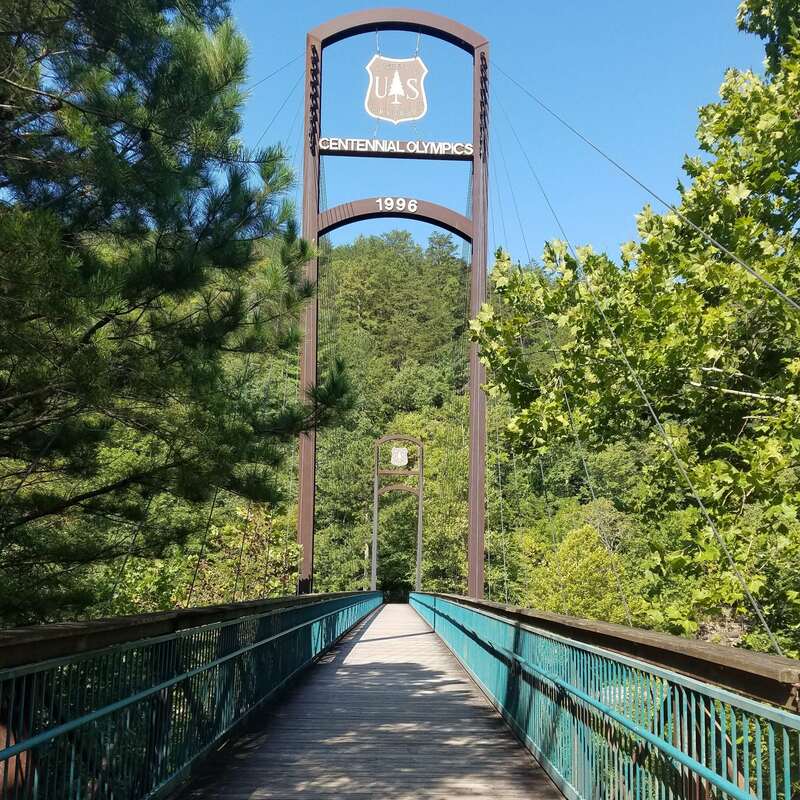 Although there are many access points along the 290 miles of trail, the most convenient access point from Chattanooga is at Thunder Rock Campground, adjacent to TVA Powerhouse No. 3 (hydroelectric) on US HWY 64, a half-hour east of Cleveland, TN or a mile west of the Ocoee Whitewater Center. 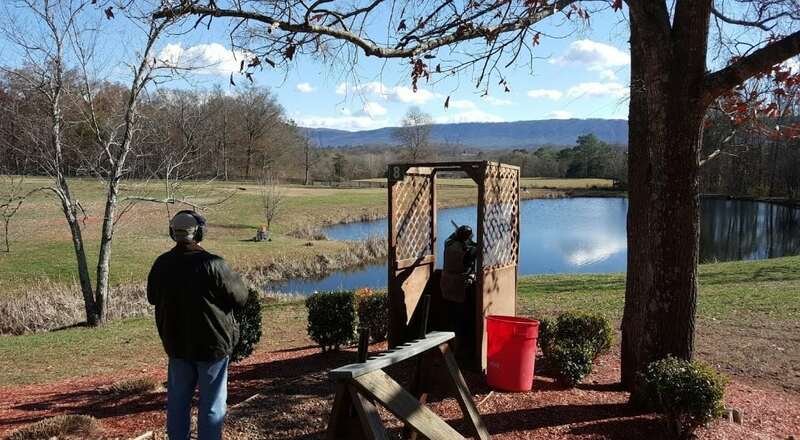 Located about an hour northeast of Chattanooga, near the Appalachian Mountains and the Cherokee National Forest is Benton Sporting Clays. 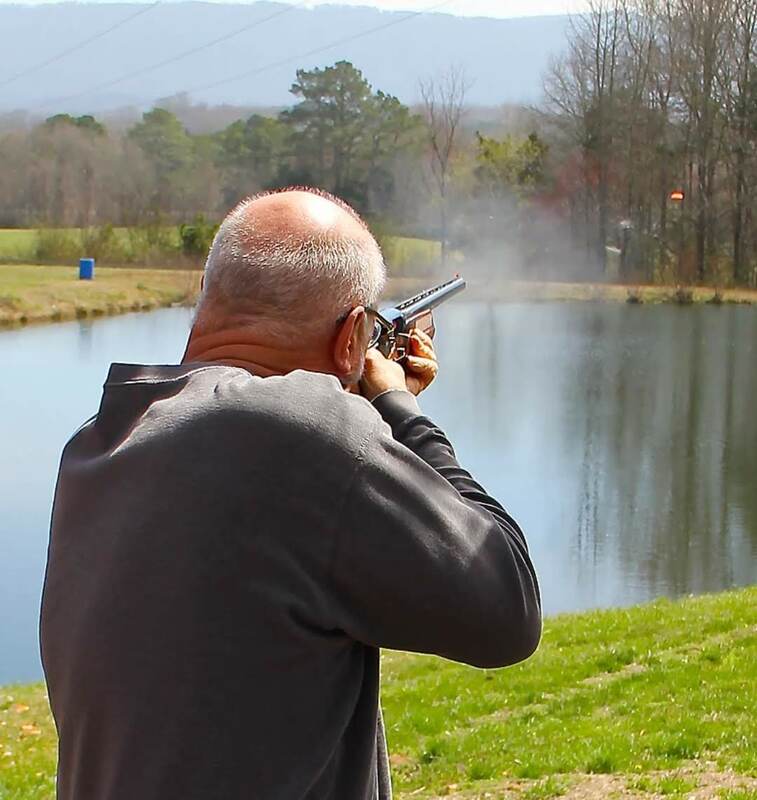 The club features 15 shooting stations, a tournament grade clays tower, and a fully covered five-stand shooting station. No appointments or memberships are required, though membership options are available. Fees apply to all activities. 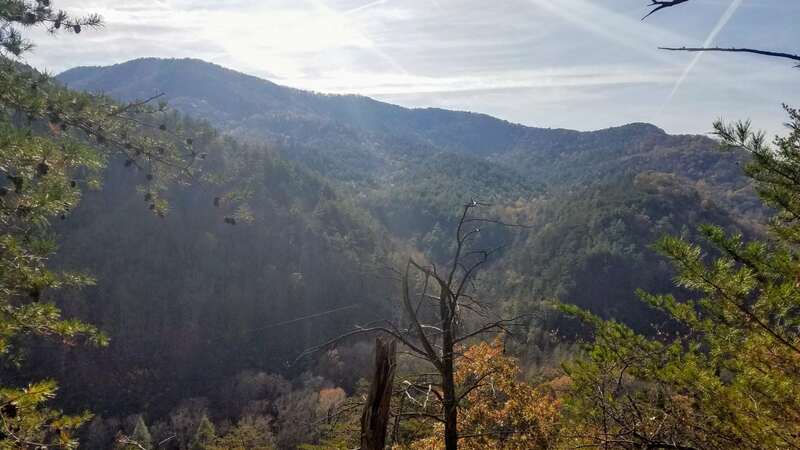 Open Daily: Monday-Saturday 9 a.m.-6 p.m., Sunday 1 p.m.-5 p.m.
Southern Adventist University's Biology Trails at White Oak Mountain span 21 miles, stretching from the lowest point of the valley to the top of the ridge overlooking the university. The singletrack trails offer mountain bikers a well-rounded experience. The trail system features a good mix of smooth, machine-built singletrack for beginner and intermediate riders along with some technical features on a few outlying trails for advanced riders. 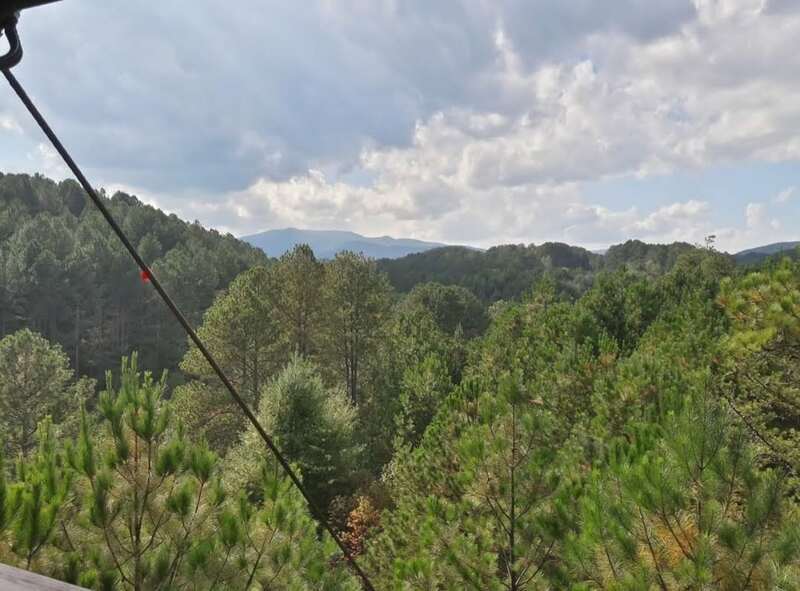 The technicality of the Biology Trails at White Oak range from easy to extremely difficult and are most appropriate for intermediate to strenuous and technical. It offers a stacked loop system, with the easiest trails closest to the parking lot and the hardest trails further away. Expect lots of roots, rocks, and pebbles offering poor traction on most trails. The trail system drains VERY well, which makes it a great option directly after a rain. The top of the ridge is the rockiest, most technical section, but it also offers incredible views into the Ooltewah valley. It's also a great location for night rides in the winter since the trails stay open until 10 PM daily. 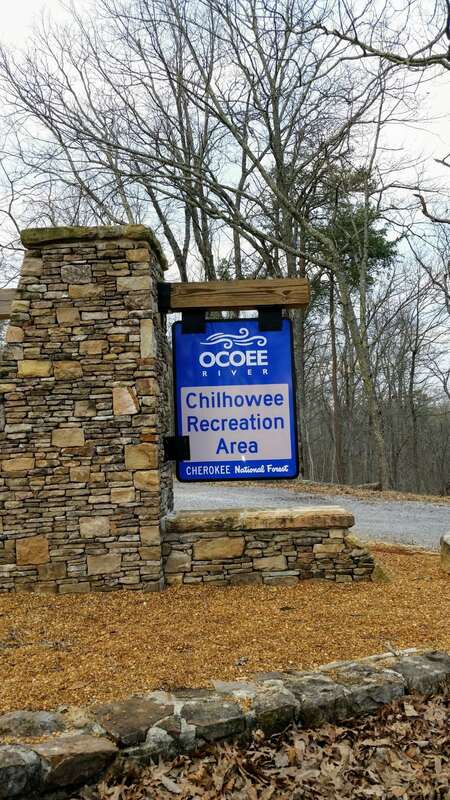 The Hiwassee/Ocoee Scenic River State Park’s Gee Creek Campground is located along the Hiwassee River at the gateway to the Cherokee National Forest. 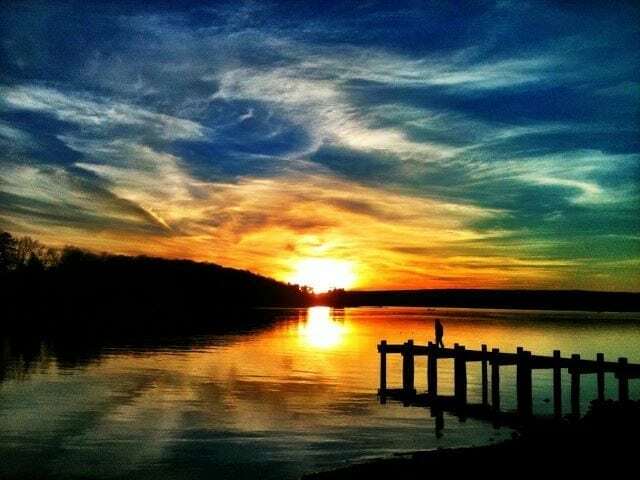 The primitive campground has 47 individual campsites and eight group campsites all with tables, fire rings, and grills. Public water and a bathhouse containing sinks, commodes, and hot showers are located near the center of the campground. The bathhouse is available to campers at no additional charge. 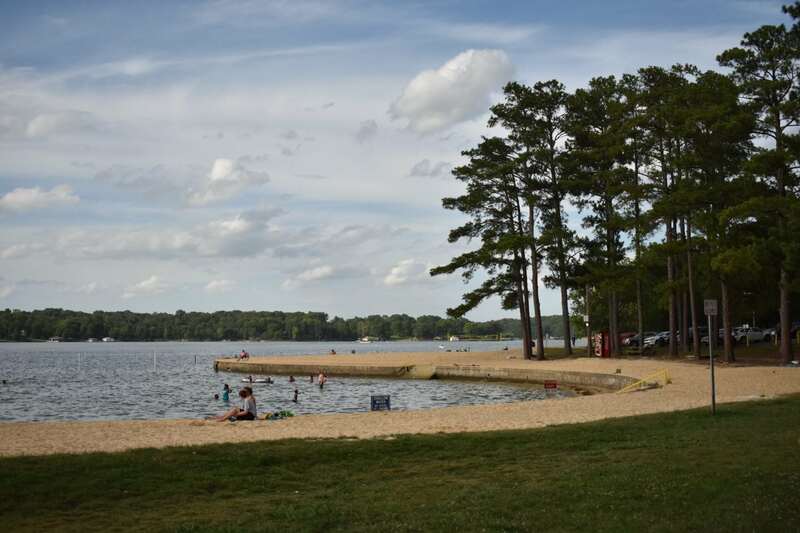 Also available are horseshoe pits, a playground and an amphitheater with electricity. 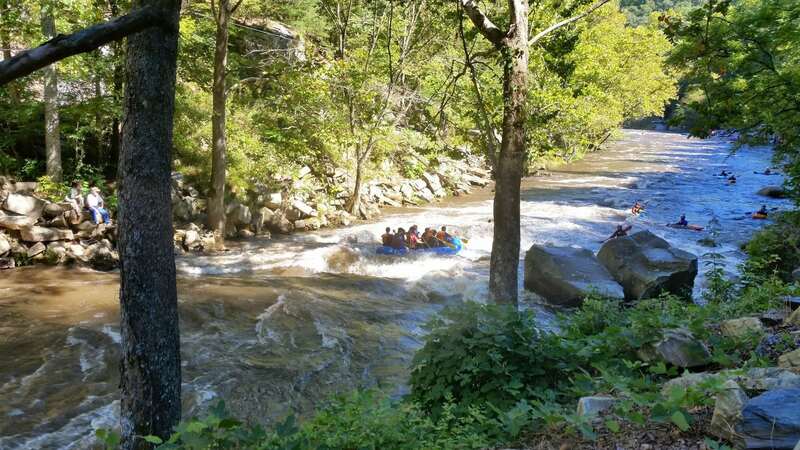 Additional campgrounds within the Cherokee National Forest are available on the Ocoee River and are operated by the U.S. Forest Service. Tent camping is permitted along most of the John Muir Trail above the Appalachia Powerhouse. Hiking and rock climbing available nearby at Starr Mountain. 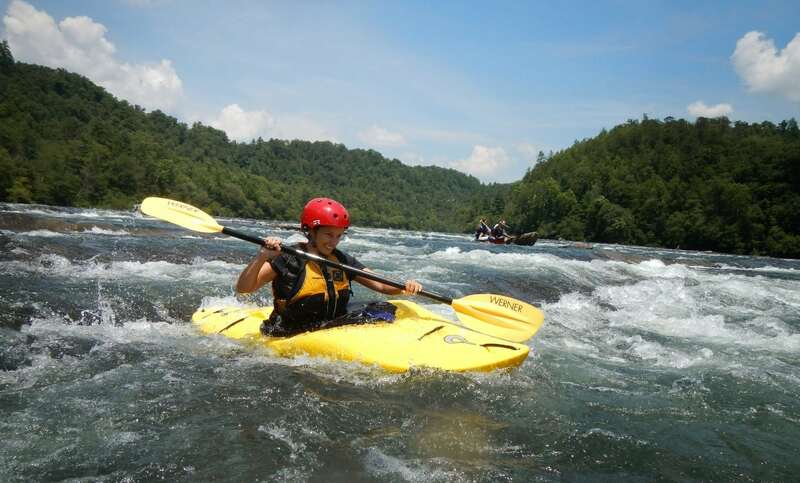 Paddling and fishing available on the Hiwassee River, Ocoee River and Parksville Lake nearby. Cost: Day use is free. 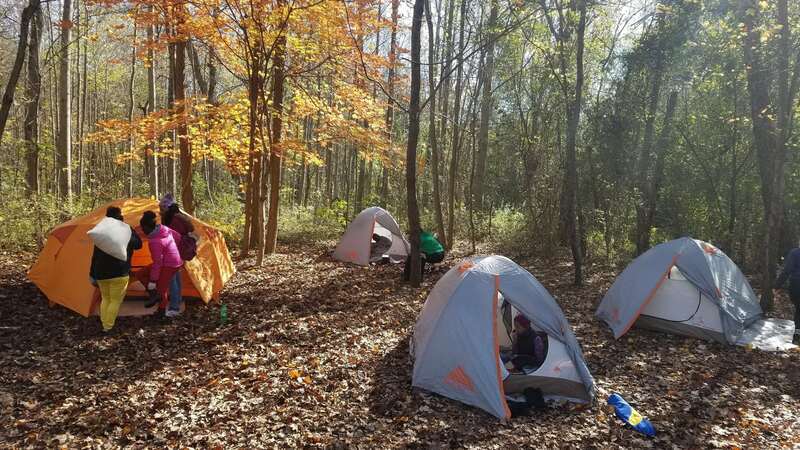 Camping varies based on site amenities and length of stay. 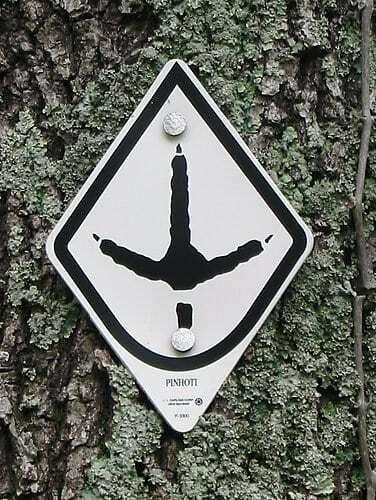 The Pinhoti Trail (Pin-hoe-tee) is a 335-mile backcountry trail that runs northeast from the Talladega National Forest in Alabama to Springer Mountain in Georgia, where it joins the Benton MacKaye and Appalachian Trails. 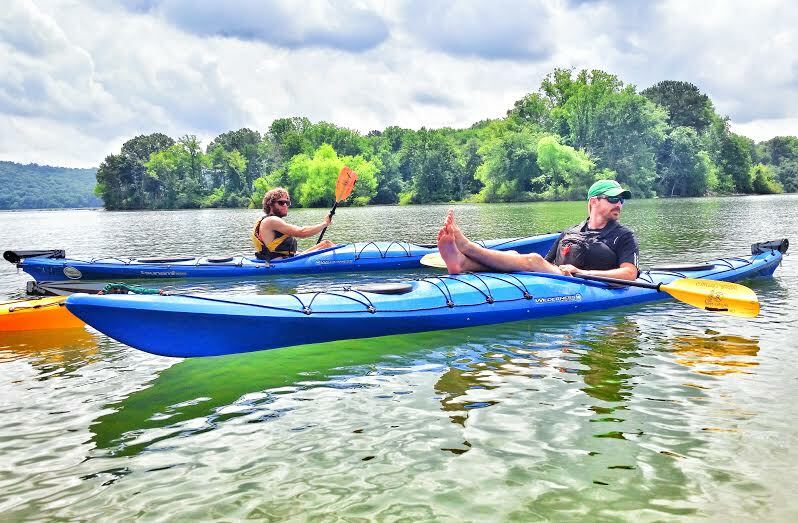 With 164 miles of trail contained in Georgia and the other 171 miles in Alabama, the Pinhoti Trail is maintained by trail clubs and associations in both states. 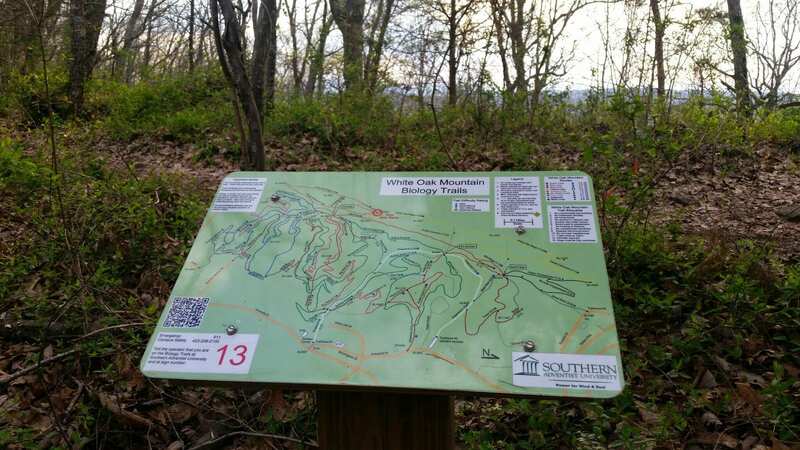 The closest trailhead to Chattanooga is in Fort Mountain State Park, near Dalton, GA. Through hikers will find designated campsites and shelters. 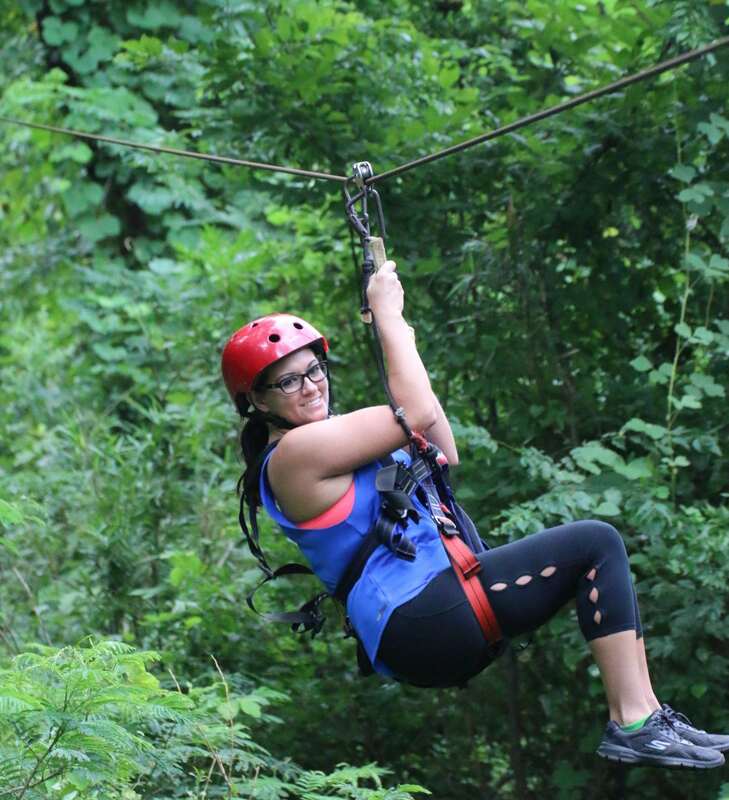 Day hikers can access multiple loops through lush native forests and rocky southern terrain. 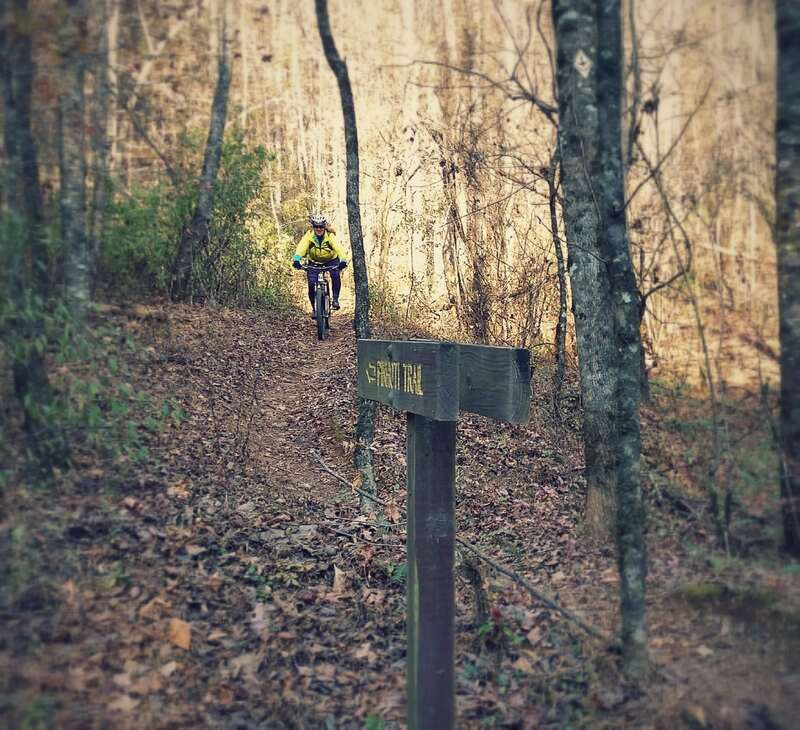 The Pinhoti Trail in Northwest Georgia is a mountain biker's paradise offering hours and days of two-wheeled trail riding. Mulberry Gap, a Mountain Bike Getaway, offers a ride in/out options with cabins, tent camping, hot showers, home-cooked meals, and shuttles. Other sections of the long-distance trail in Georgia are designated for horseback riding. There is no horseback riding allowed on the trail in Alabama. More than 25 miles of horse trails offer loop rides varying from 3 to 16 miles. Riders must bring their own horses and register at the Fort Mountain Park stables, or visitors can take guided trail rides. 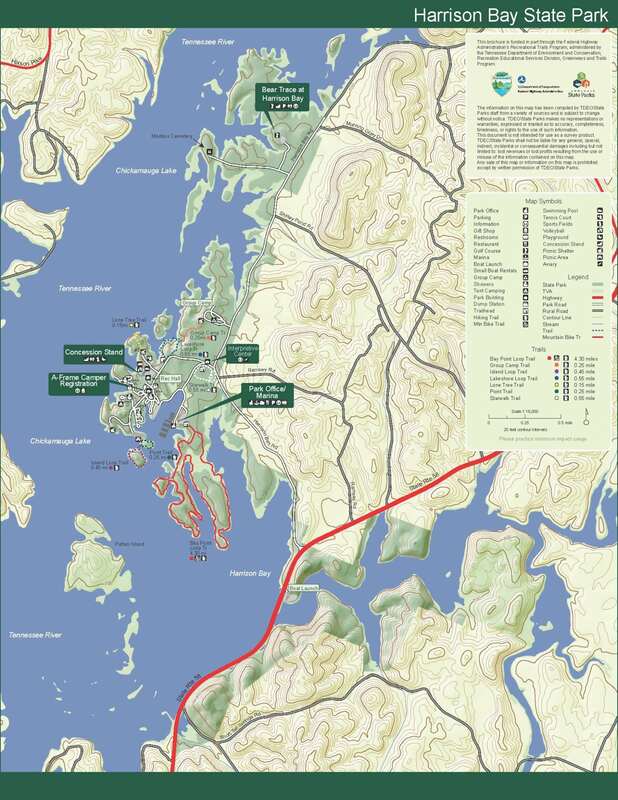 The trail contains several ecosystems and includes canopied hardwood forests, endangered eastern hemlock, brooks, lakes, rocky trails, country roads and segments of highways. 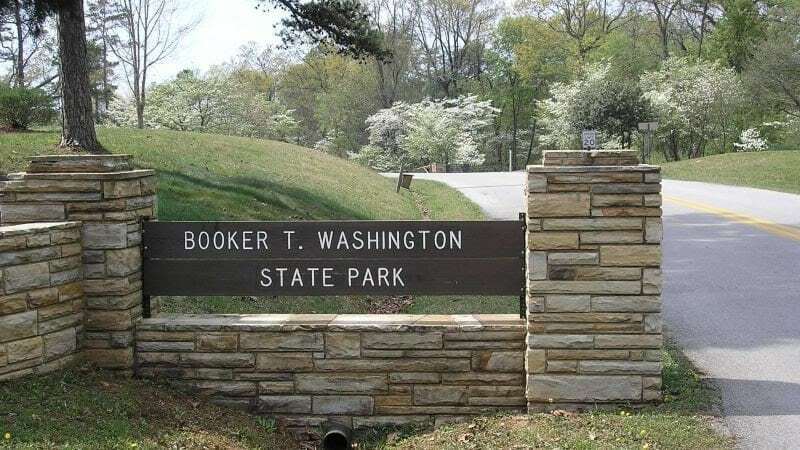 The north terminus is approximately 70 miles west of Springer Mountain, the southern terminus of the Appalachian Trail, near the Benton MacKaye Trail. The trail's southern terminus is on Flagg Mountain, near Weogufka, AL. 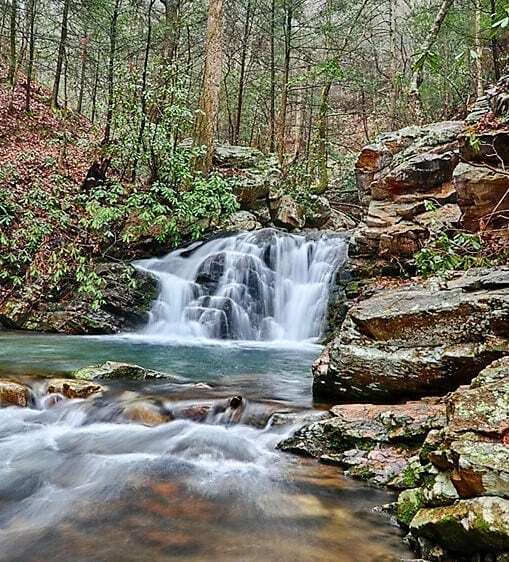 Starr Mountain is a popular area of the Cherokee National Forest for horse riding and camping with nearly 20 miles of trails and a number of service roads available for riding. Trail options can take riders over the ridge of Starr Mountain and through the bottomlands along Bullet Creek. The Lost Corral Horse Camp and Trailhead provides the easiest access to the area and is located across Spring Creek Rd. 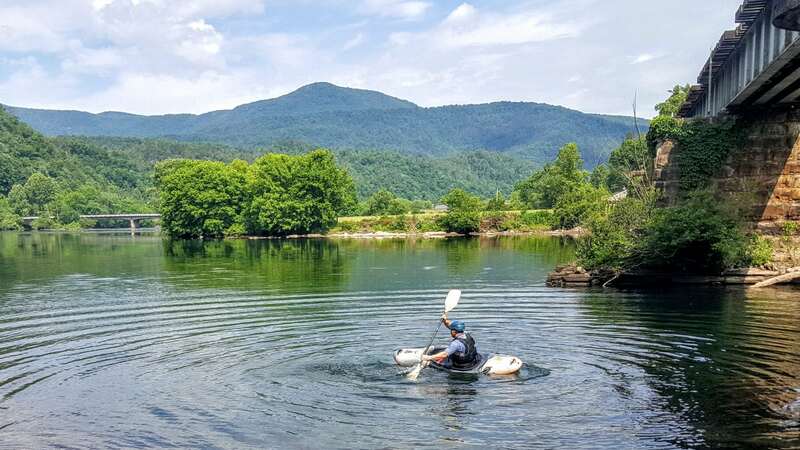 from Gee Creek Campground within Hiwassee-Ocoee Scenic Rivers State Park. Starr Mountain is also a favorite spot for hunting deer, bear, boar, and turkey. The extensive system of Forest Service roads provides excellent access. Spring Creek Shooting Range is located on Forest Road 27, about six miles east of US 411. Horses are not allowed in the Gee Creek Wilderness area, but there is a 2.6 miles roundtrip moderately strenuous hike to Gee Creek Falls. The Lost Sea is a registered National Landmark and the world’s second largest underground lake after Dragon’s Breath Cave in Namibia, Africa. 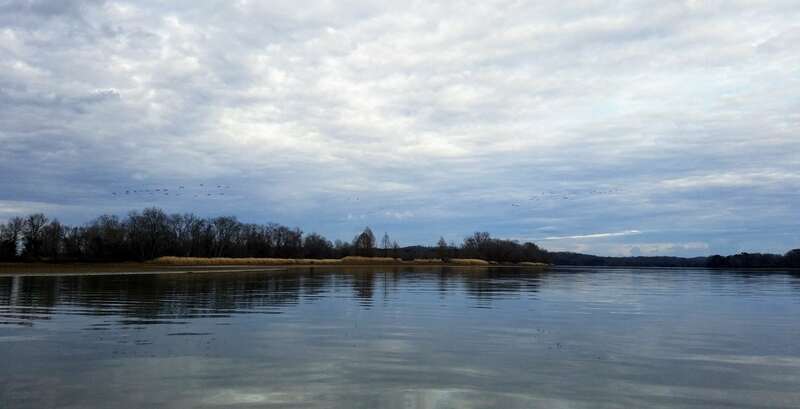 The lake has a visible surface area of approximately 4.5 acres and a total of 12 acres has been mapped under water. It is part of a vast cave system called Craighead Caverns that extends underneath a mountain in Sweetwater, TN. The cave contains fossils from the Pleistocene epoch and large volume of crystal clusters. This family attraction offers guided walking and boating tours through the cave every day except Christmas and Thanksgiving. 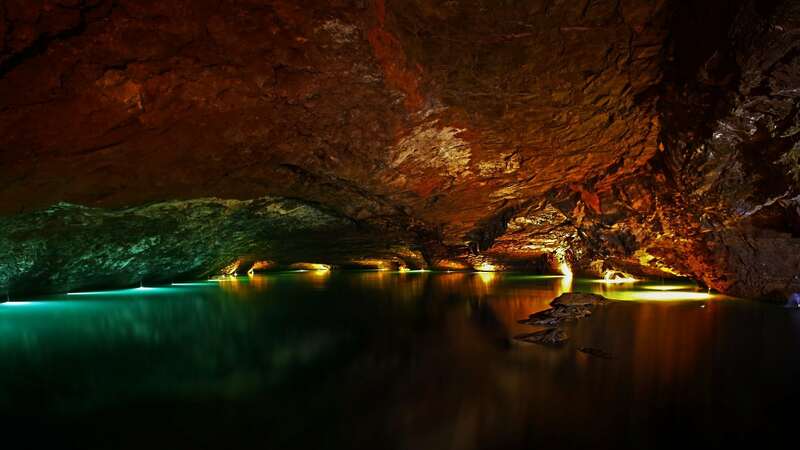 Wild cave tours are available for groups by appointment only and includes a regular cavern tour as well as an exciting tour into the undeveloped cave rooms where one crawls through cracks, crevices, nooks, and crannies. Contact the Lost Seas directly to learn more.